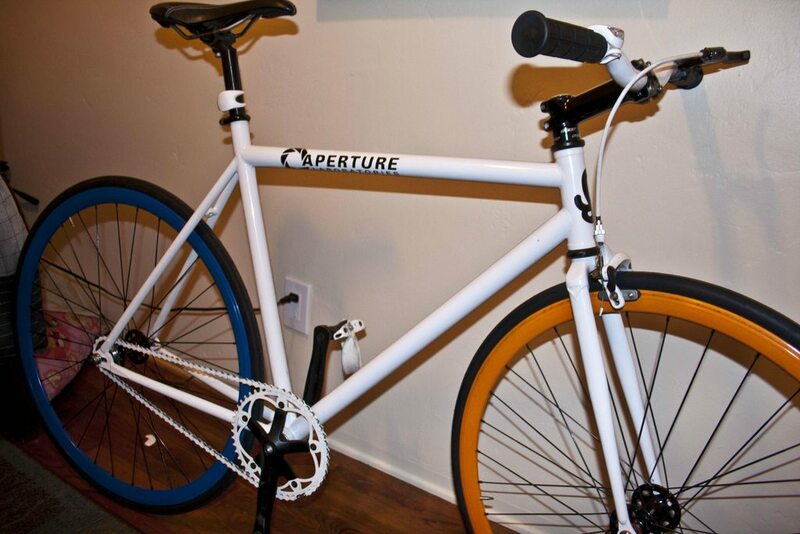 Maybe you guys aren’t aware, but I’m a huge fan of the Portal game series. I also fancy the bicycle. Initiate worlds colliding protocol.